With variety of options to nourish, treat, and beautify your appearance, 100% Pure face products include everything you need to get a glowing, radiant complexion that is flawless, beautiful, and youthful. Whether you’re looking for a nourishing skin treatment, purifying cleanse, or oil-absorbing matte foundation, 100% Pure has it on offer. Each nourishing formula features fruit-pigments for natural color that infuses the skin with rejuvenating nutrients and protective antioxidants while beautifying its appearance. Start with the 100% Pure Luminous Primer. 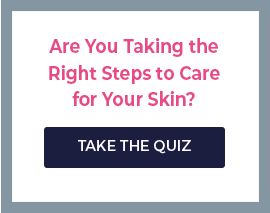 It’s the best way to set your skin up for vibrant makeup that lasts. 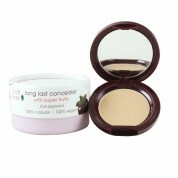 If you’re in the market for a concealer, try 100% Pure Fruit Pigmented Long Lasting Concealer. The natural formula provides long lasting coverage that looks natural and beautiful, easily covering your blemishes and spots for a flawless look. 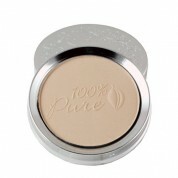 Also try 100% Pure Fruit Pigmented Everywhere Concealer. This all-over treatment covers blemishes from head to toe, so you’ll never have to be afraid of that skimpy dress again. If you need a more targeted treatment, 100% Pure Fruit Pigmented Brightening Concealer w/ SPF20 is perfect. 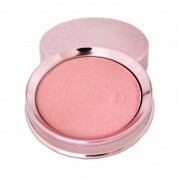 It covers blemishes and the delicate skin of the eyes while providing sun protection. 100% Face Products also includes a number of amazing foundations. 100% Pure Fruit Pigmented Water Foundation is a lightweight foundation that moisturizes the skin while providing a smooth, even skin tone. Or you can try 100% Pure Healthy Skin Foundation with Super Fruits. This protective, antioxidant rich foundation revitalizes and protects the skin while giving it a flawless finish. If you need a brush or bronzer, try 100% Pure Cocoa Pigmented Bronzer, 100% Pure Fruit Pigmented Pink Champagne Luminescent, or 100% Pure Fruit Pigmented Pretty Naked Blush. All accentuate facial contours and highlight the cheekbones to give you a vibrant, youthful look. That’s not even all. 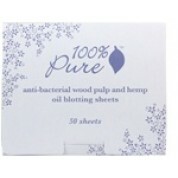 The 100% Pure Face line of products has everything you need to treat and beautify your facial complexion.